For all your Real Estate needs serving VA, MD, and DC areas. 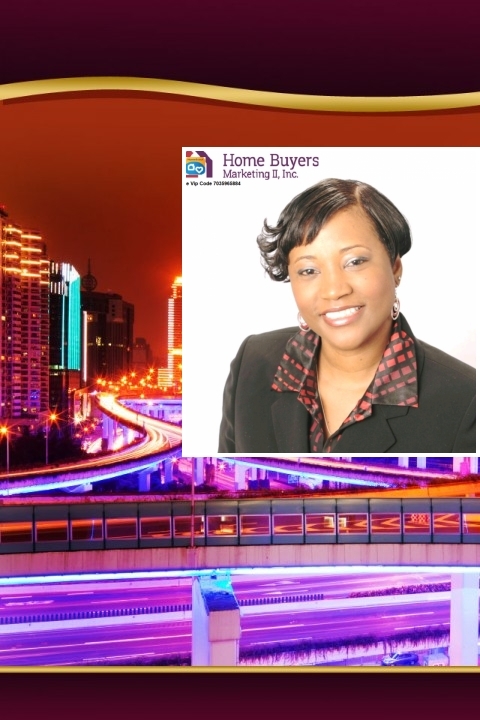 Helping Buyers and Sellers in the DMV area DC, MD, and Northern VA, buy and sell homes by providing awesome customer service, homeownership education and relevant technology. SavvyCard is an online business card that makes working with DeAndrea as easy as tapping a button! Tap the Text, or Email buttons to contact DeAndrea directly. Tap the Share button to share DeAndrea's SavvyCard with anyone you think might be interested.